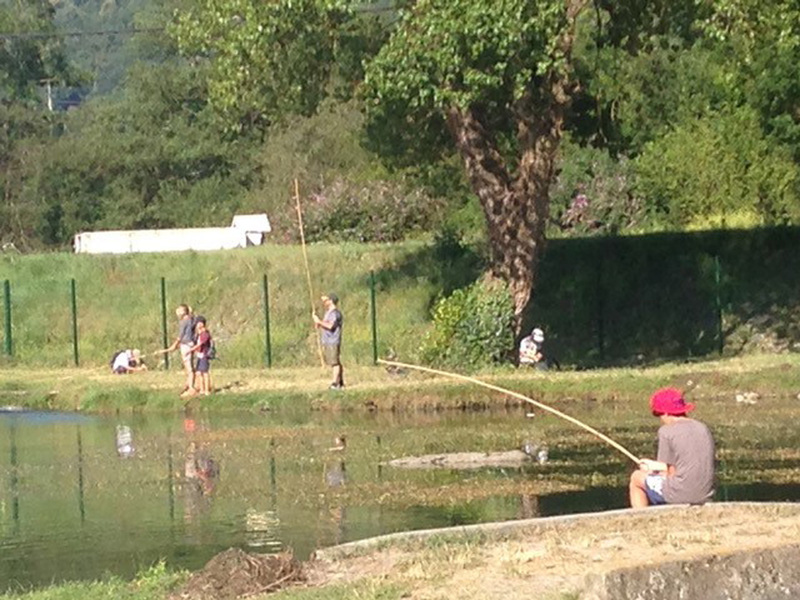 Come and enjoy the trout fishing on the Lutin Pêcheur lake (equipment provided free of charge). 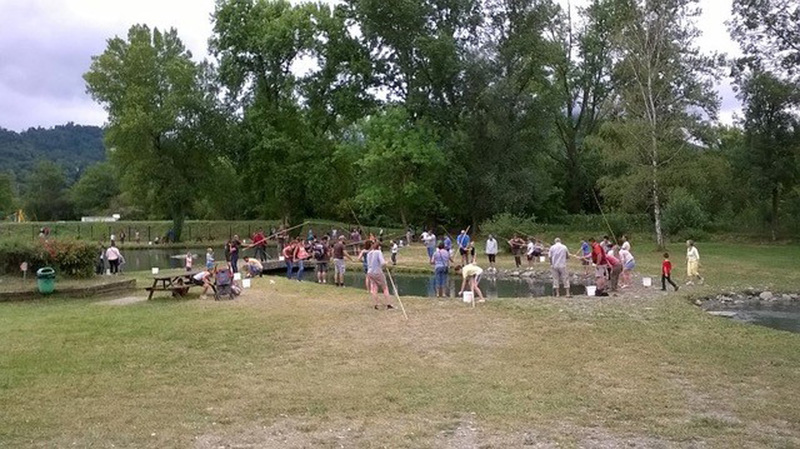 Free exhibition and film on the aquaculture farm. Direct sales in the shop, fresh and tinned produce available.